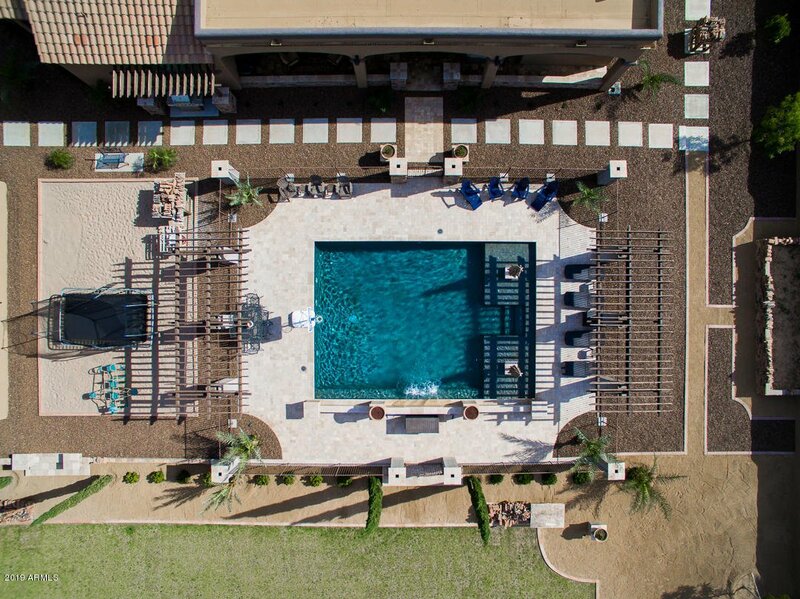 LIVE YOUR BEST LIFE! 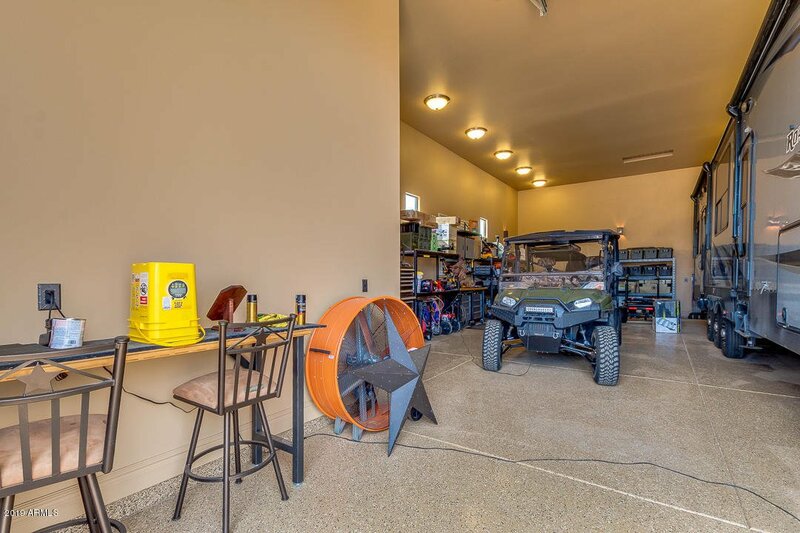 Country living feel with city conveniences. 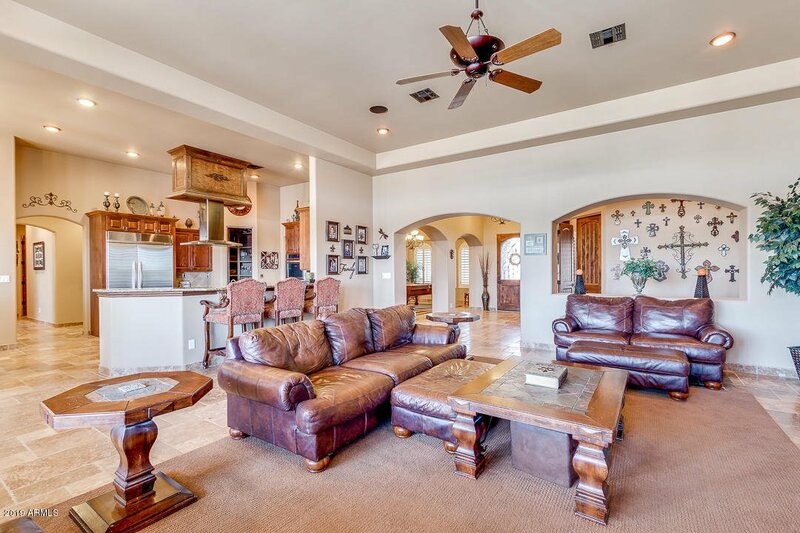 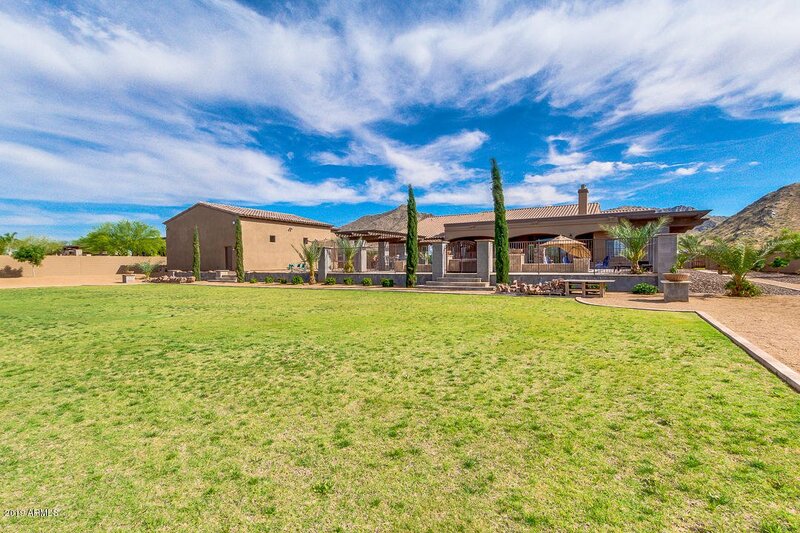 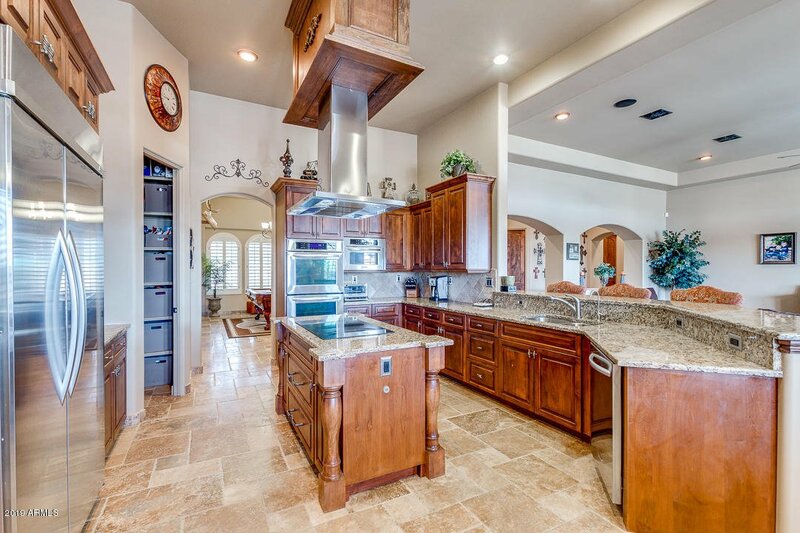 Fabulously upgraded home on 1.25 acres! 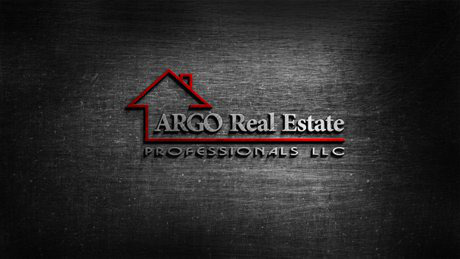 EVERYTHING UPDATED! 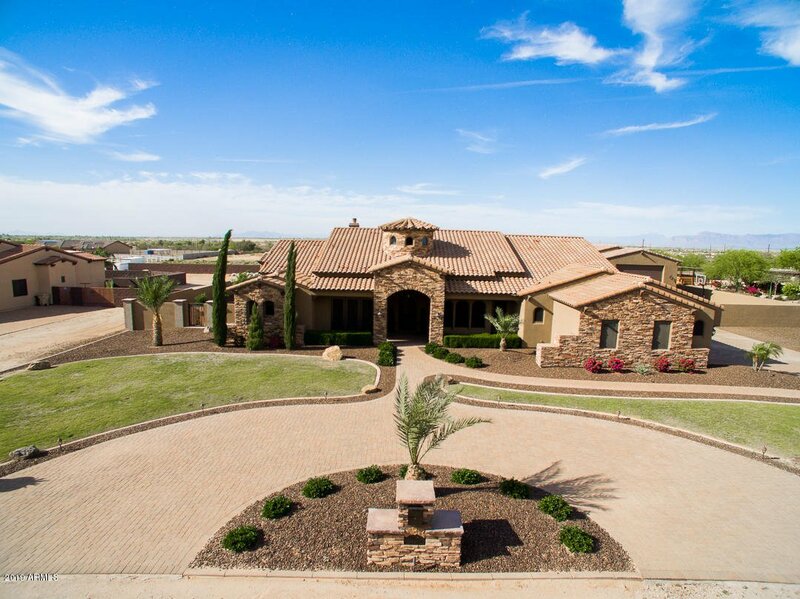 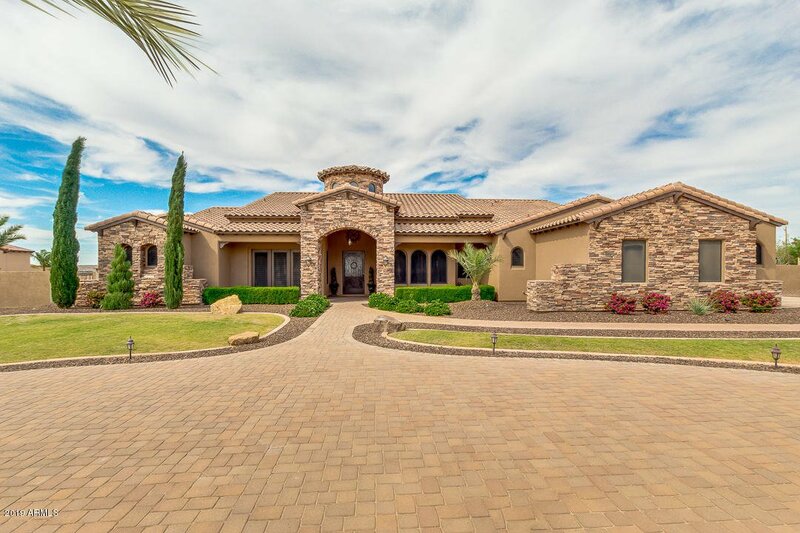 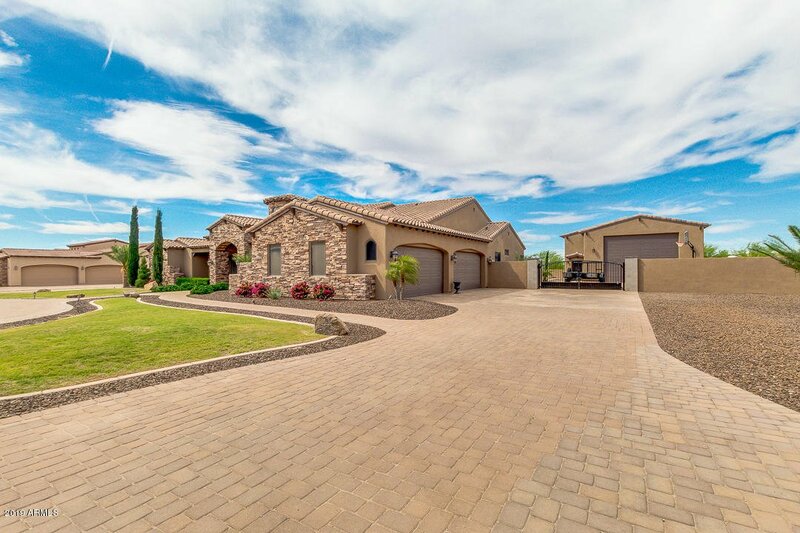 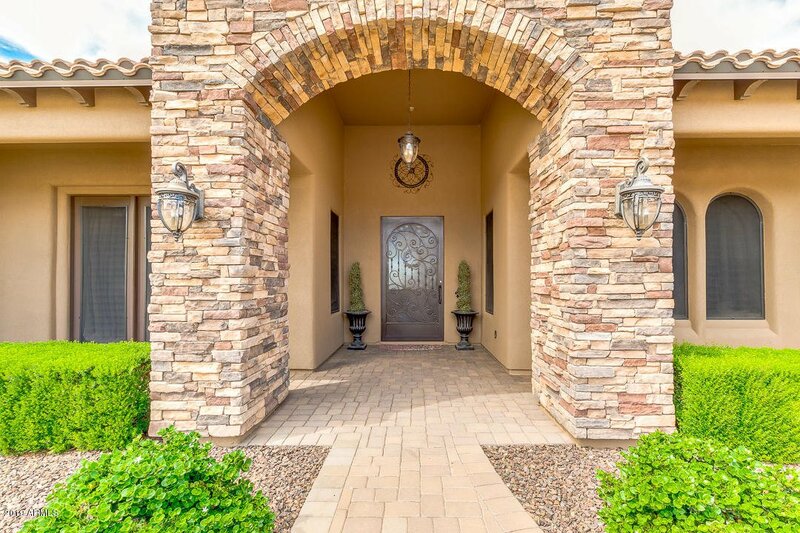 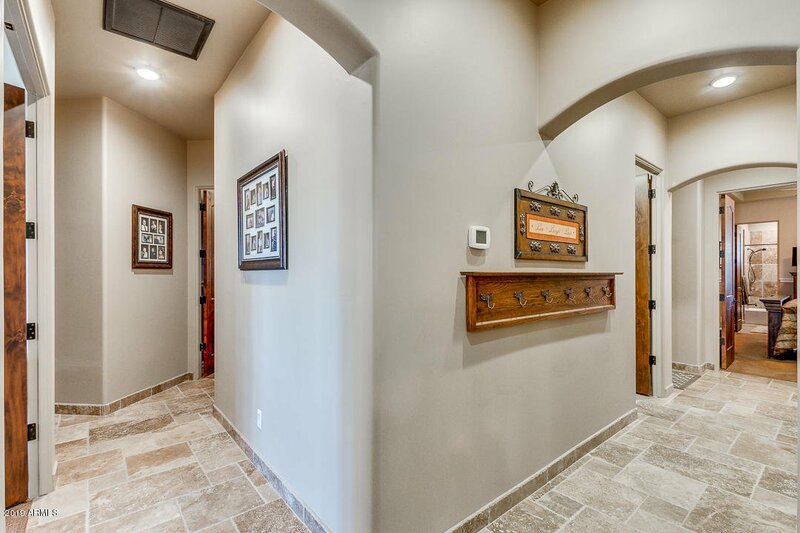 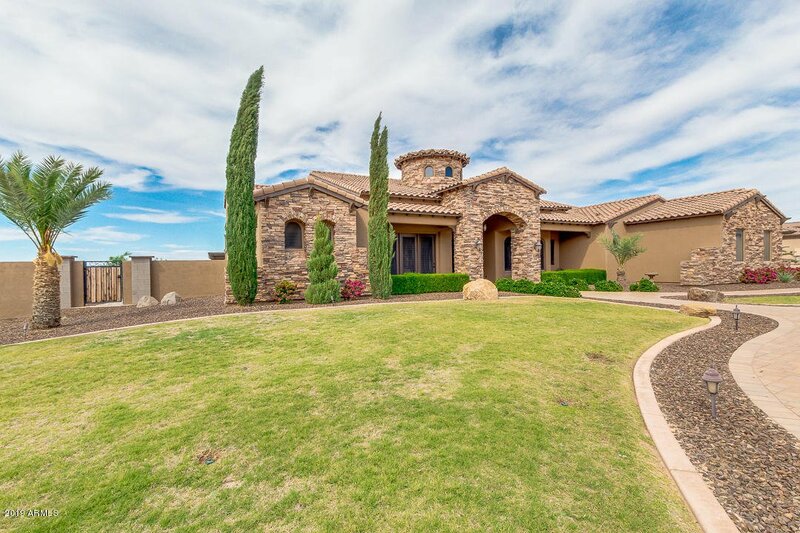 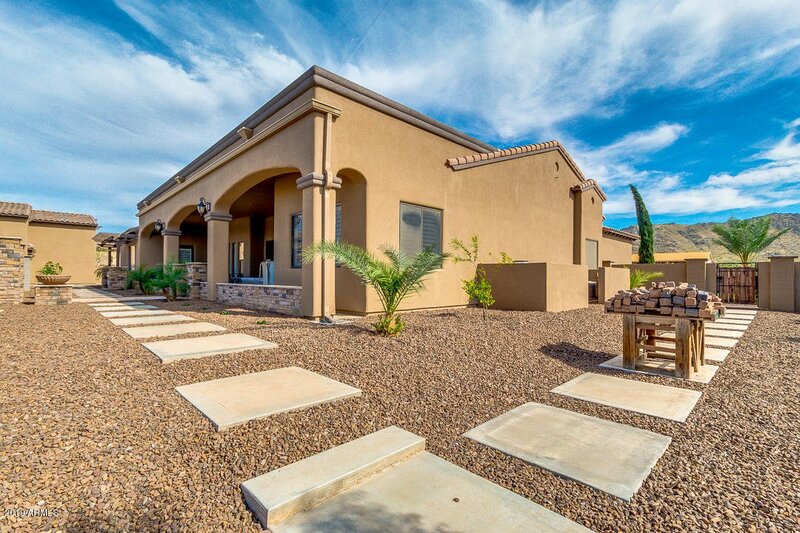 Beautiful curb appeal with paver circular driveway leading to a custom home with 4 CAR GARAGE AND OVERSIZED RV GARAGE. 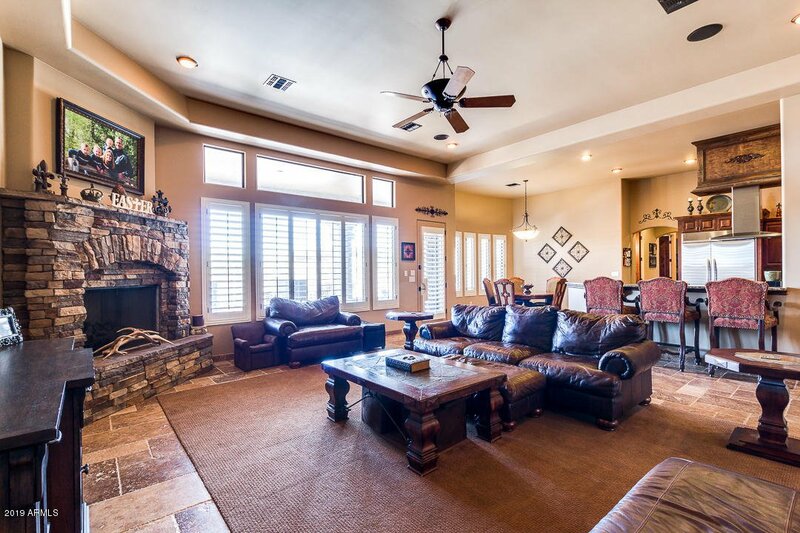 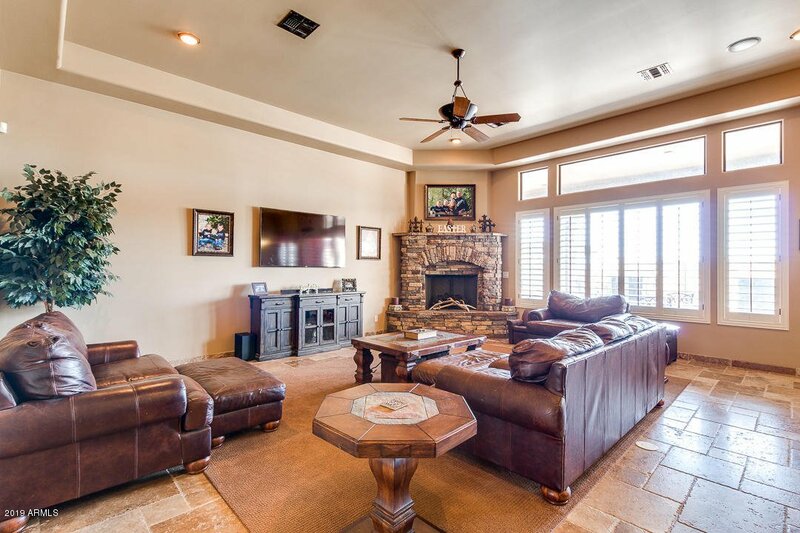 Super floorplan features a spacious greatroom with cozy fireplace. 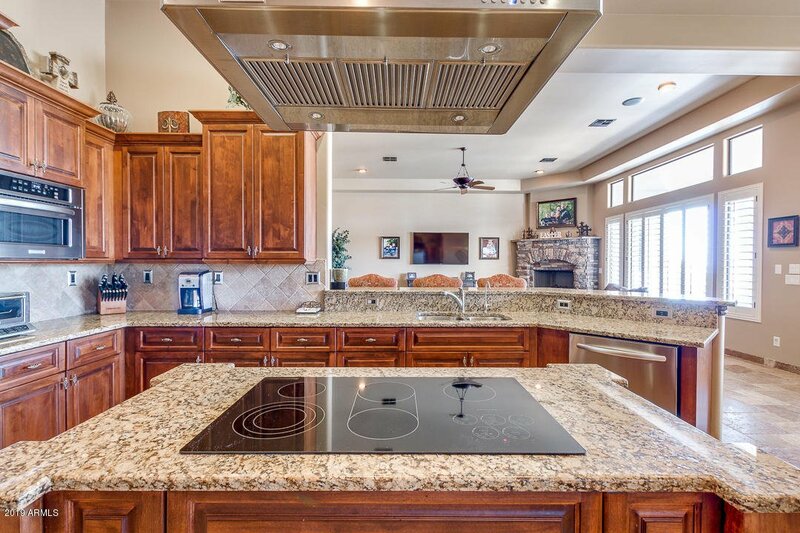 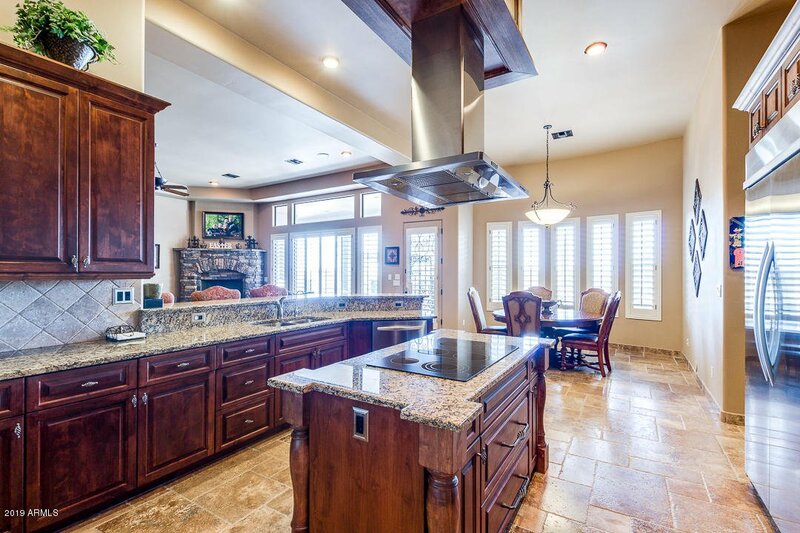 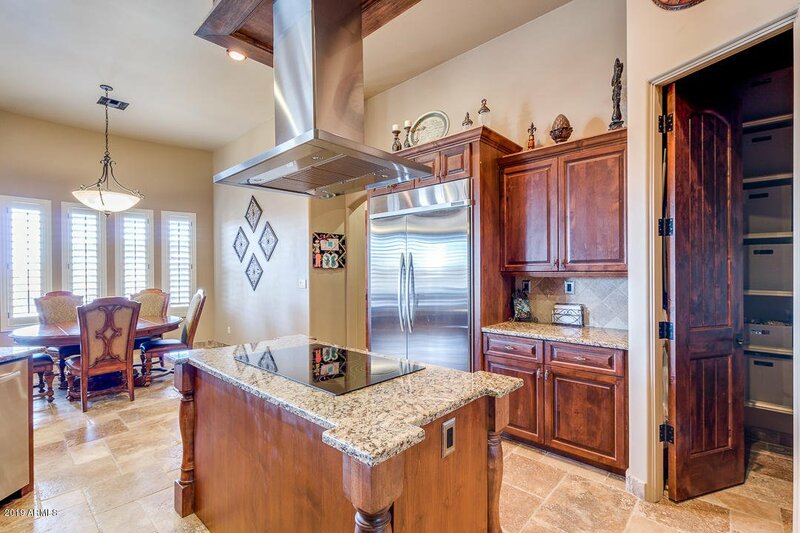 Chef grade kitchen offers built in SS refrigerator, cooktop and SS hood, double wall ovens, kitchen island and huge walk in pantry. 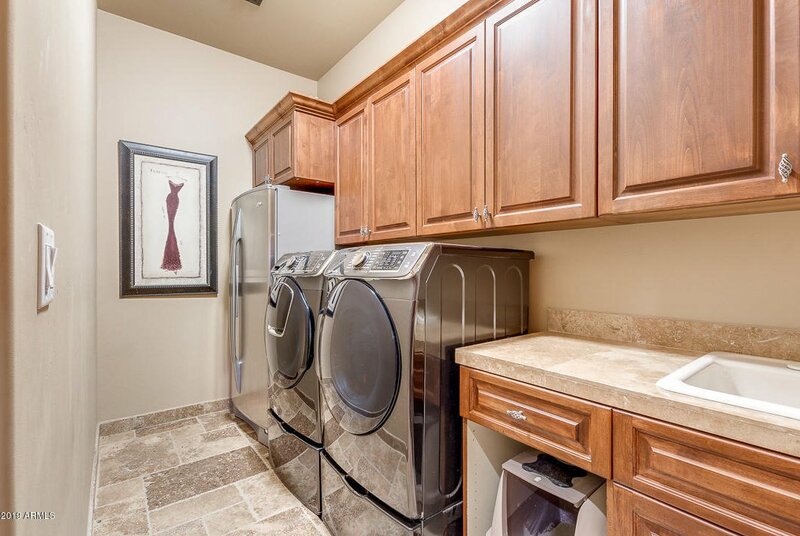 Rich cabinetry offers plenty of storage. 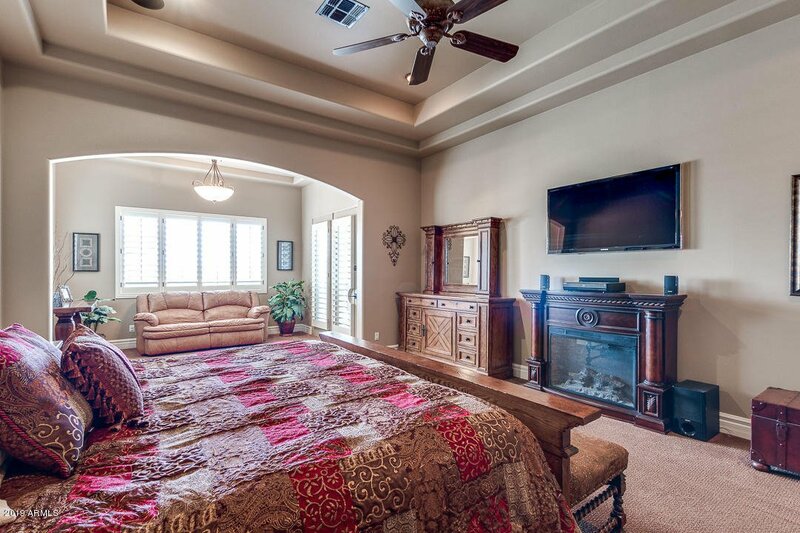 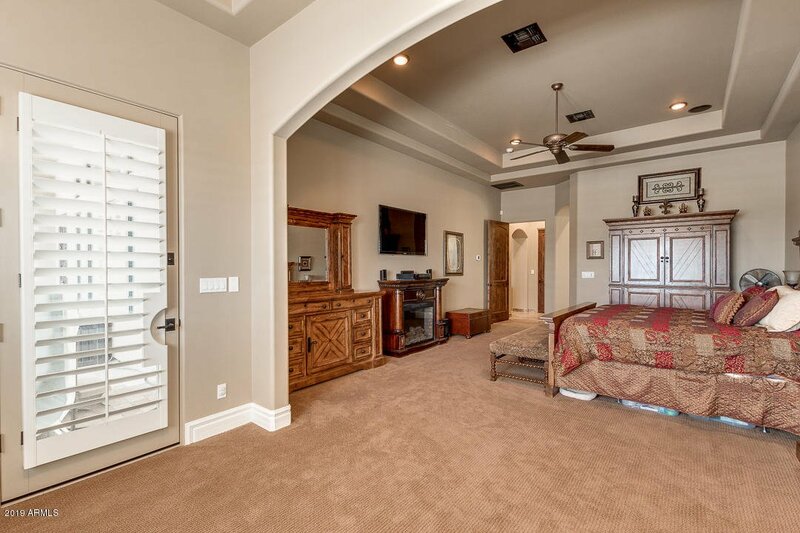 Master suite features sitting room and exit to the patio. 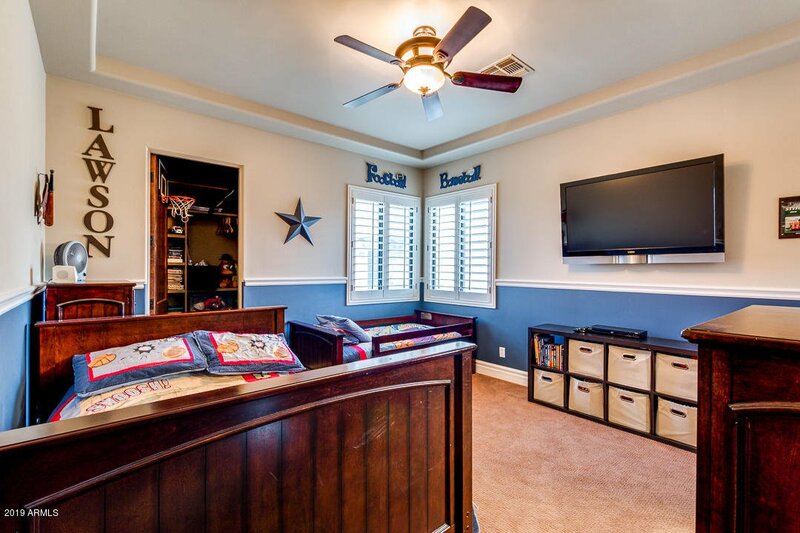 Suoersize master walk in closet! 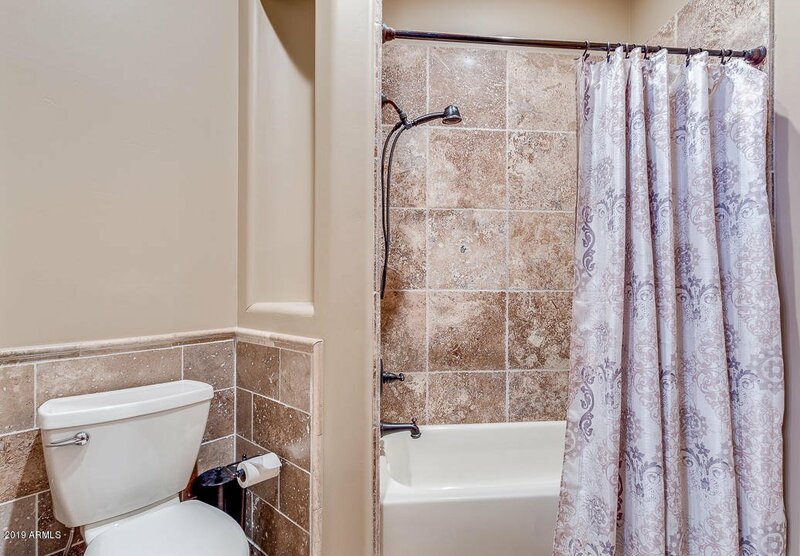 2 bedrooms share a Jack and Jill Bath. 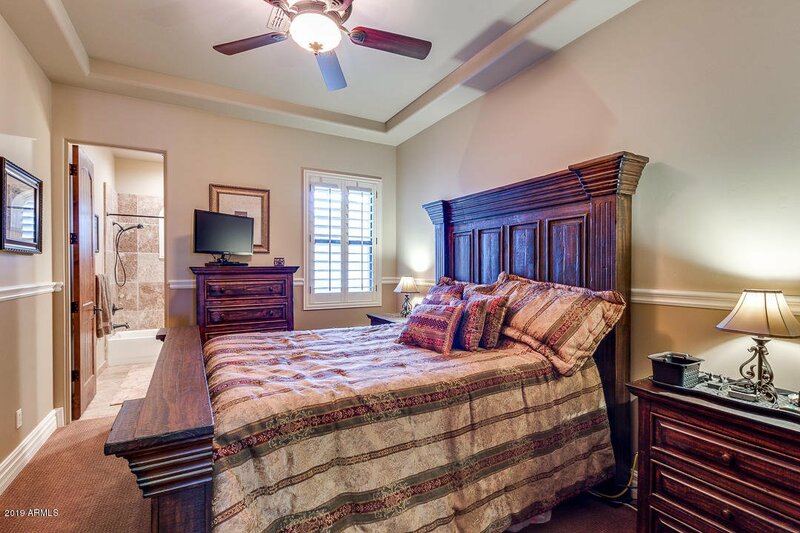 Private guest bedroom with ensuite bath. 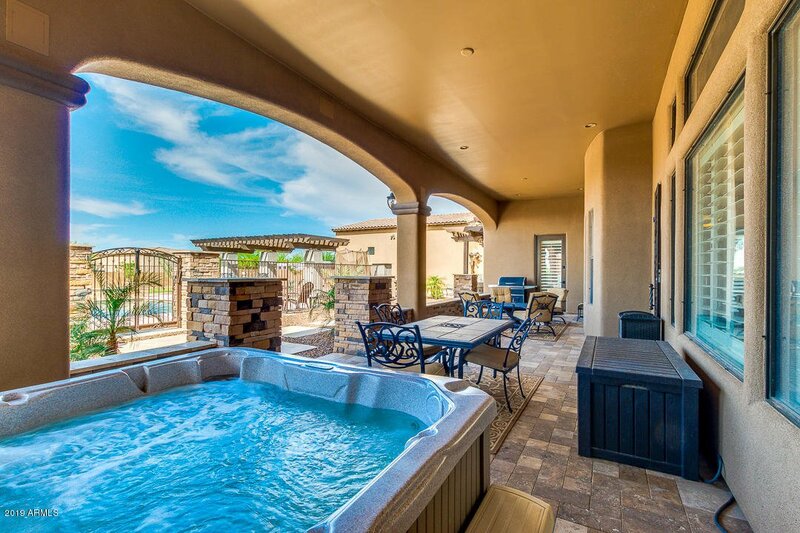 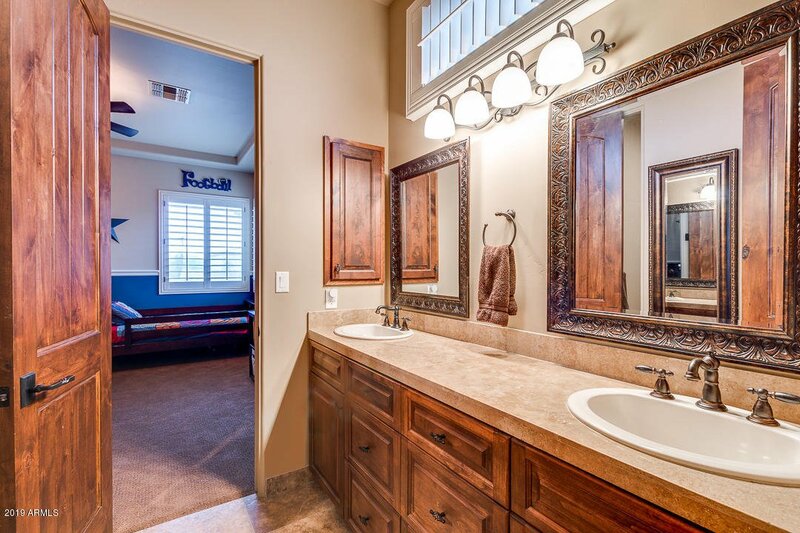 Convenient half bath leads right out to the pool! 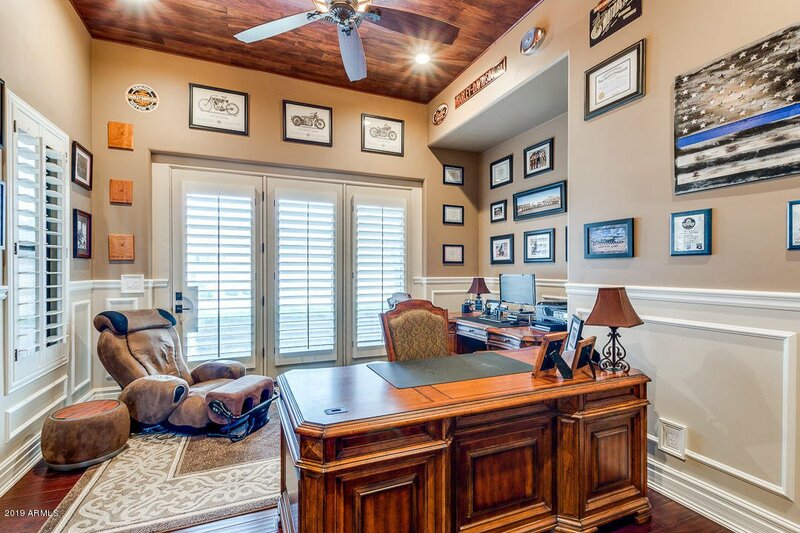 Grand office large enough for 2 workspaces. 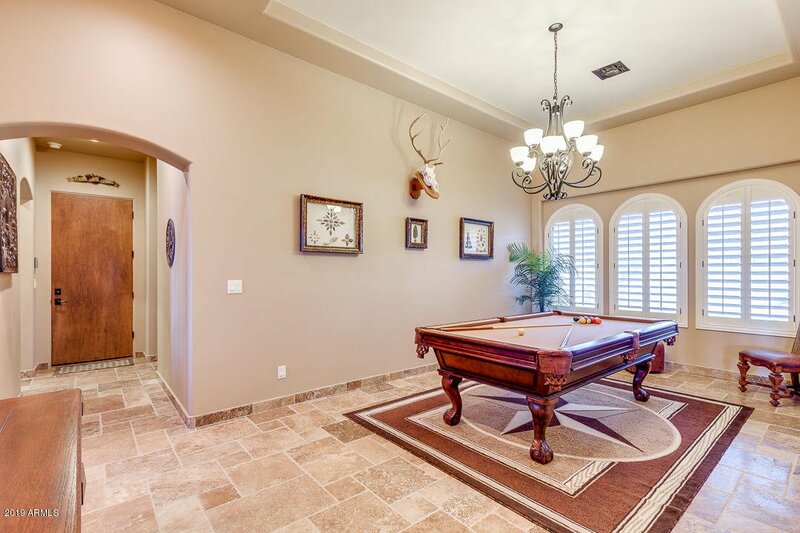 See more... Flex room can be used for dining or pool table room. 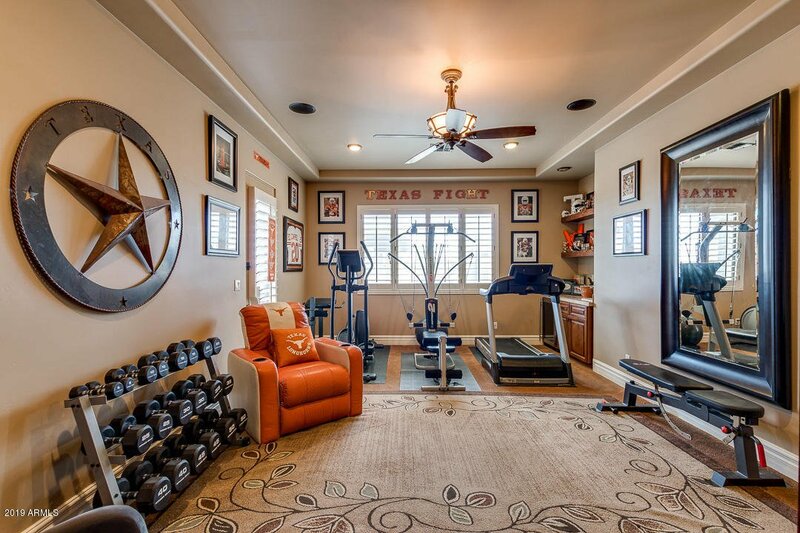 Home gym area perfect to meet your goals! 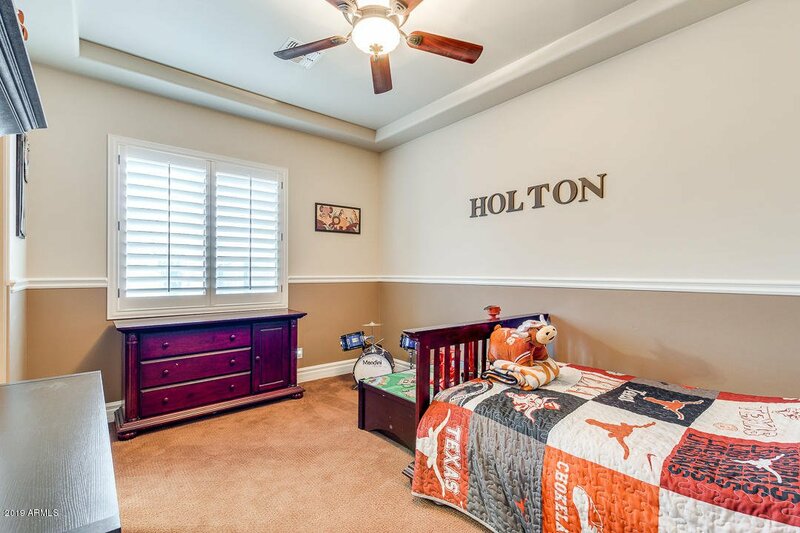 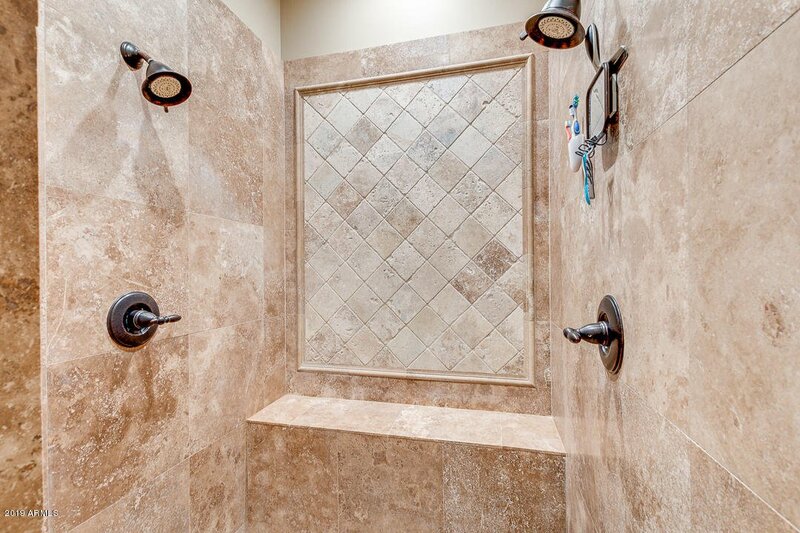 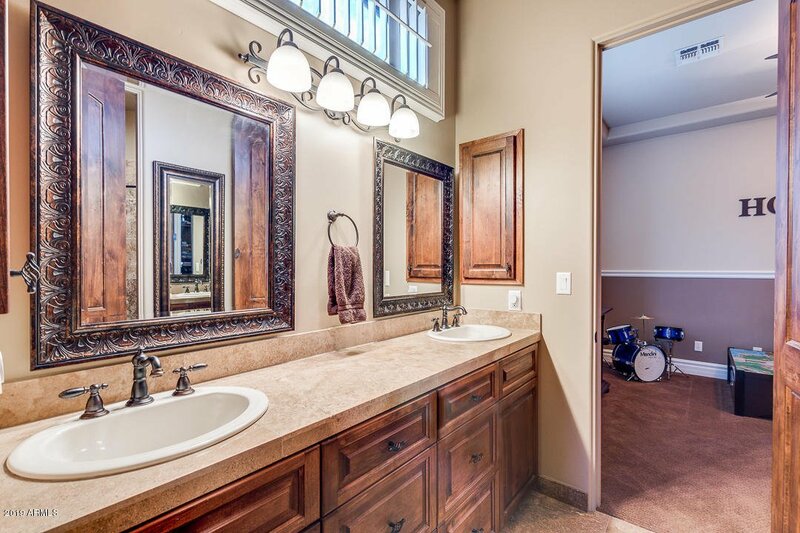 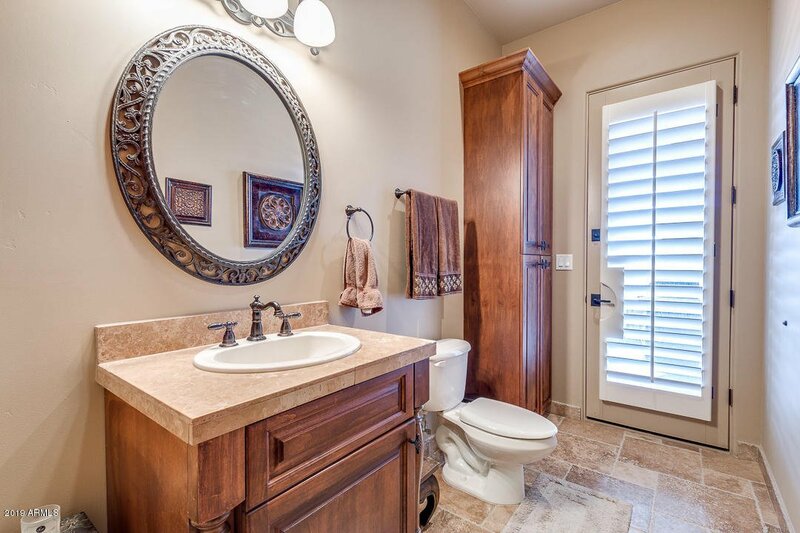 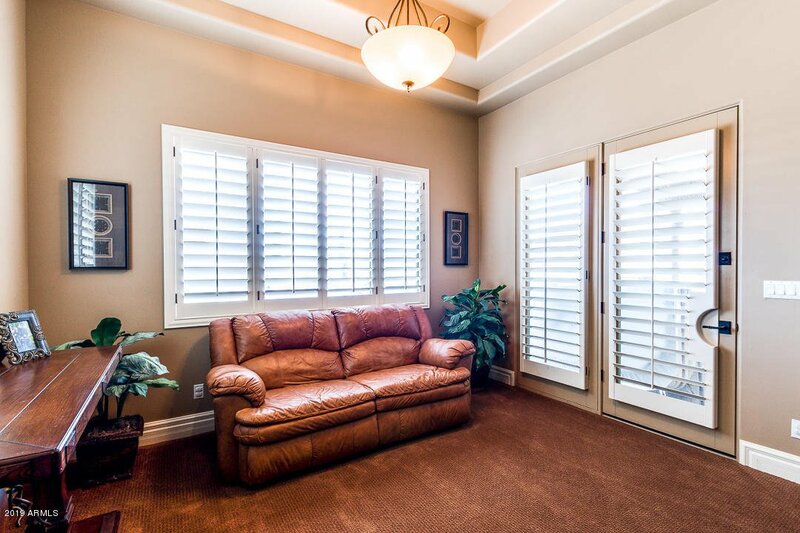 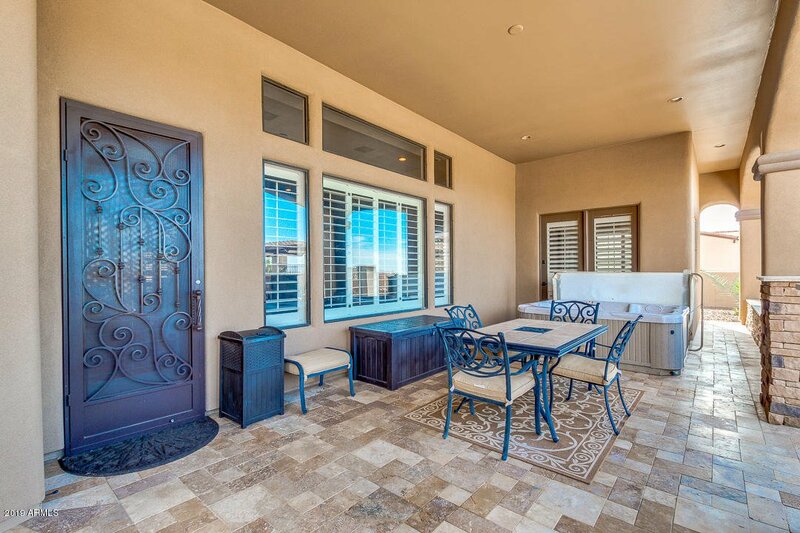 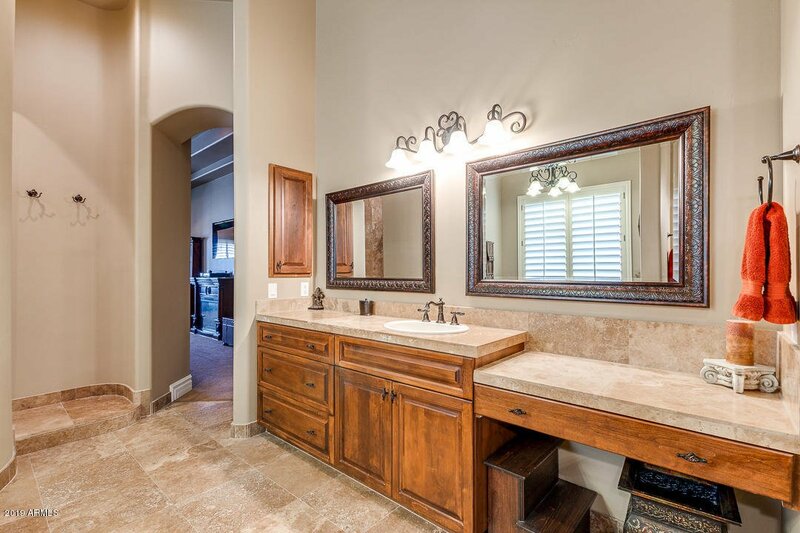 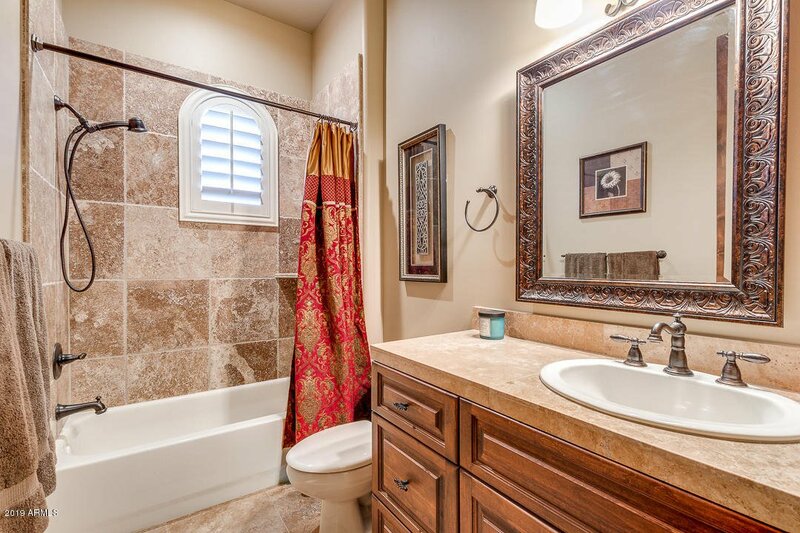 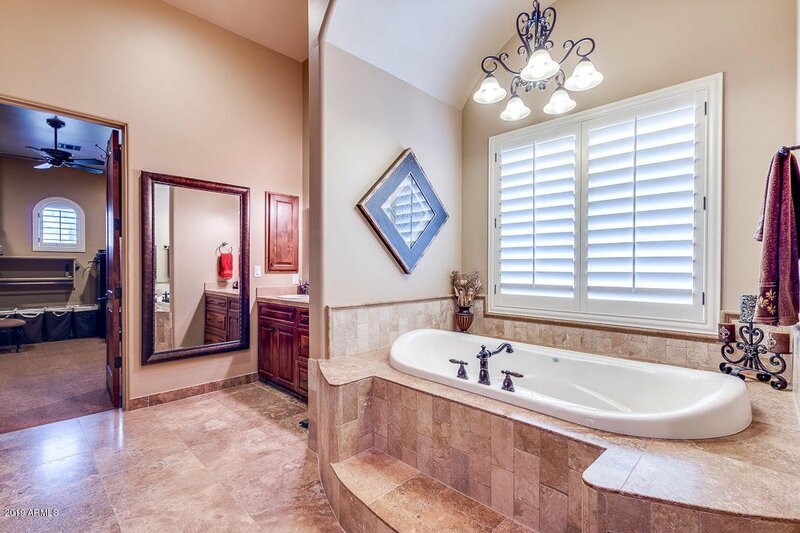 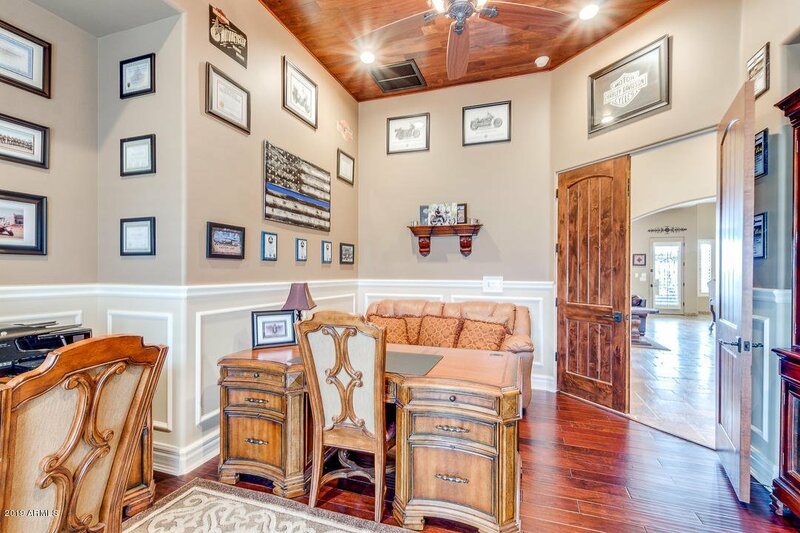 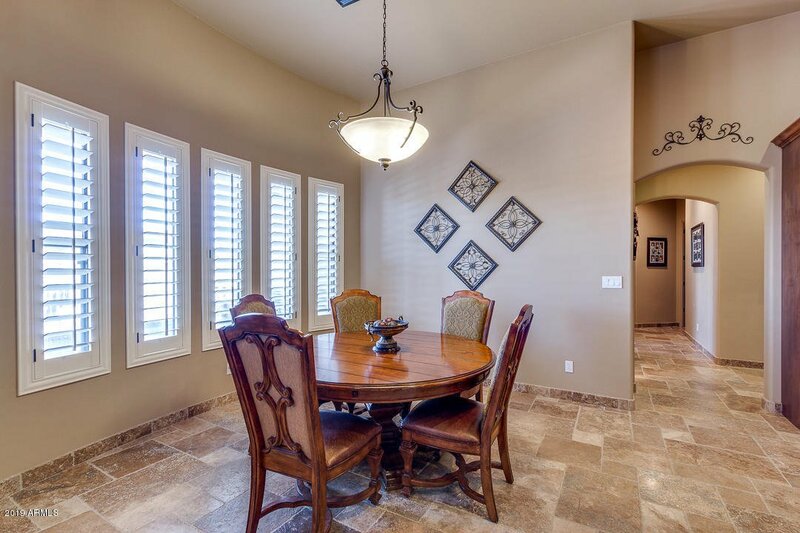 DESIGNER FINISHES throughout include, PLANTATION SHUTTERS, TRAVERTINE AND WOOD FLOORING AND RICH PAINT COLORS. 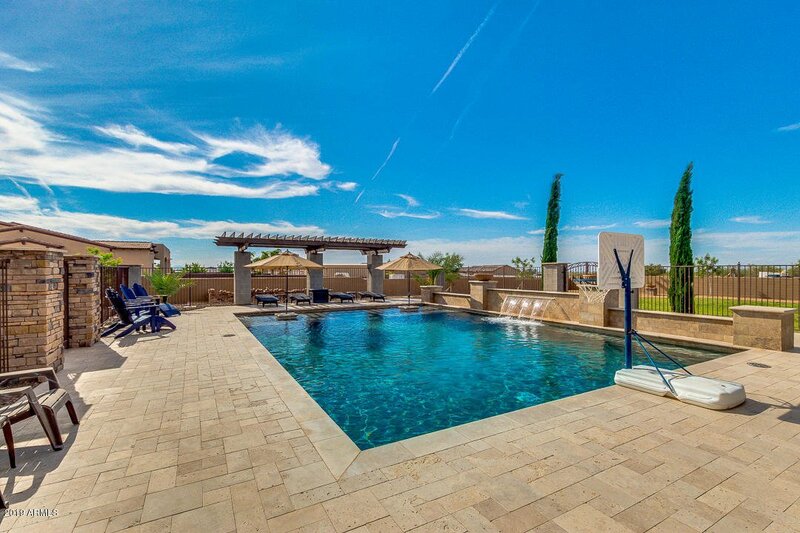 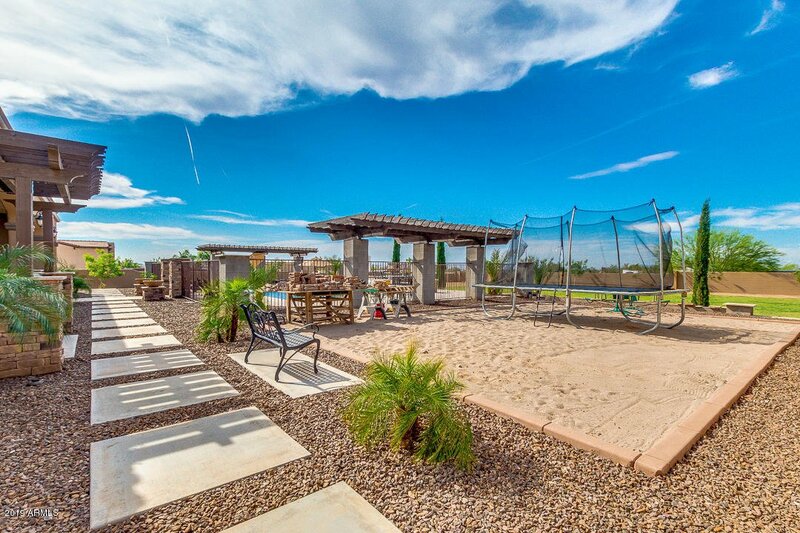 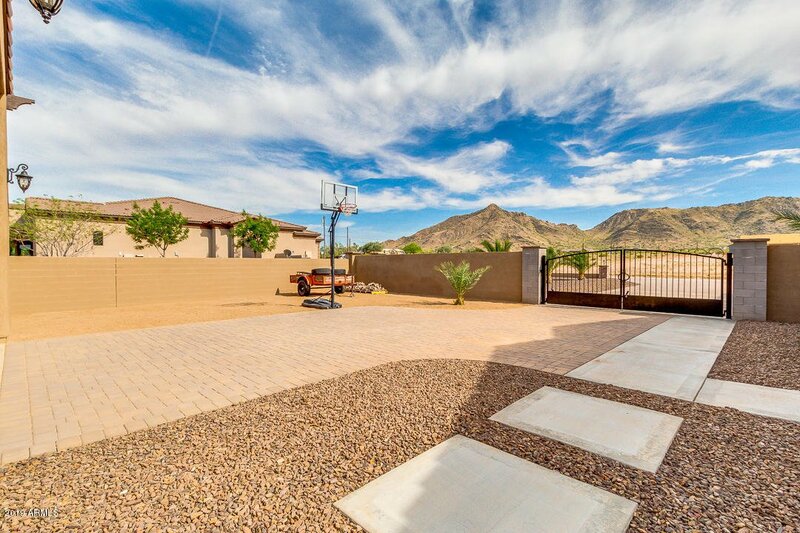 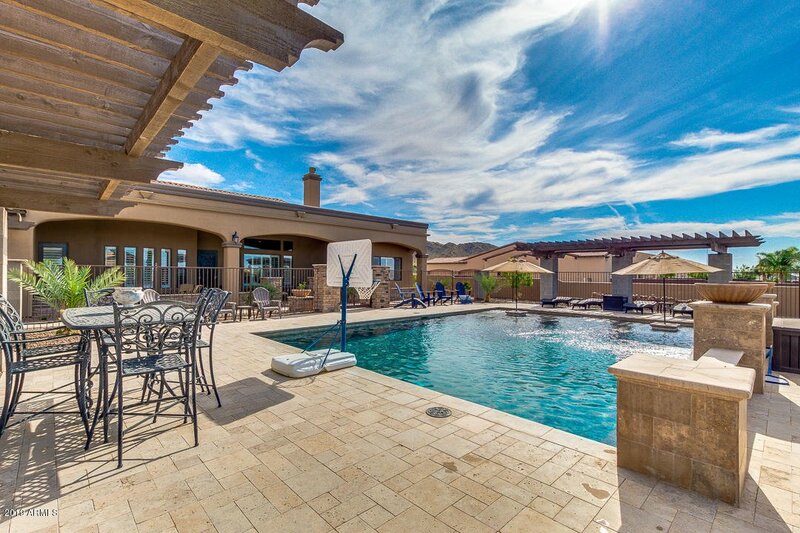 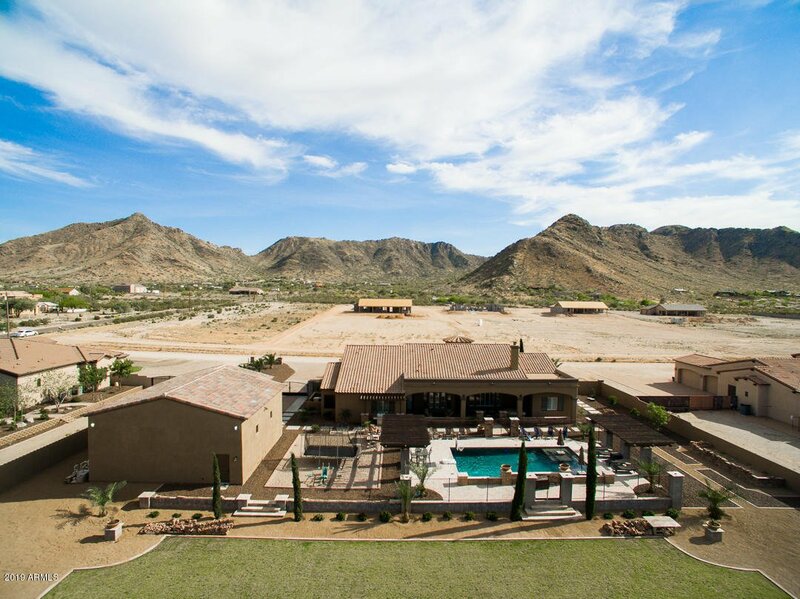 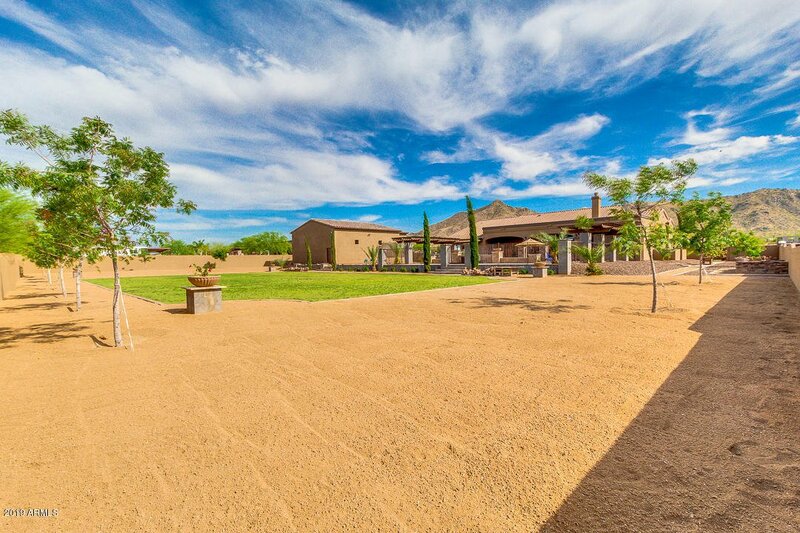 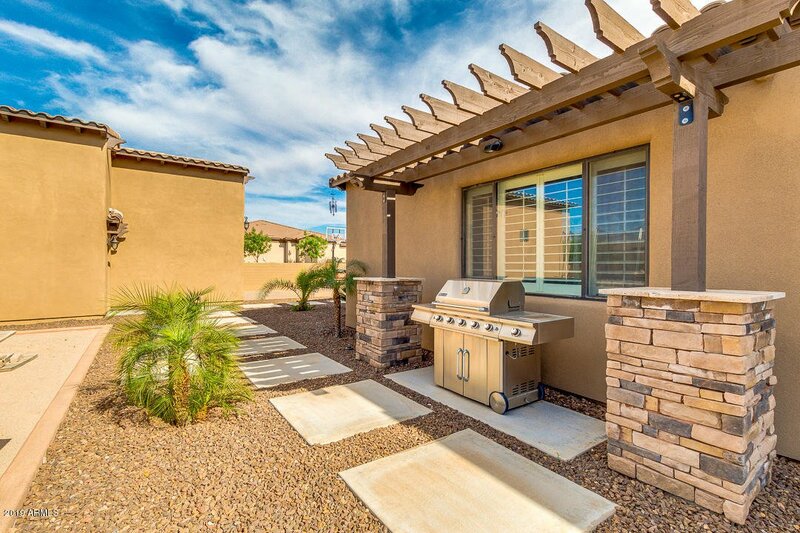 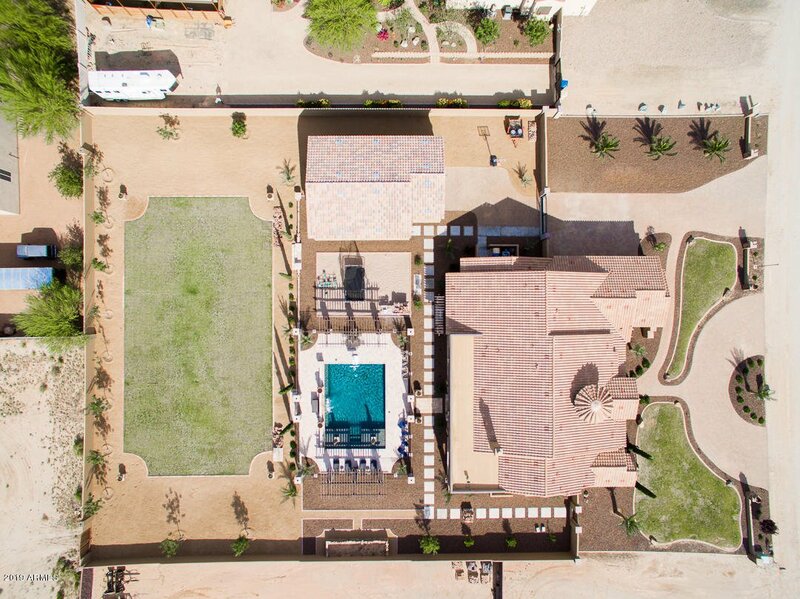 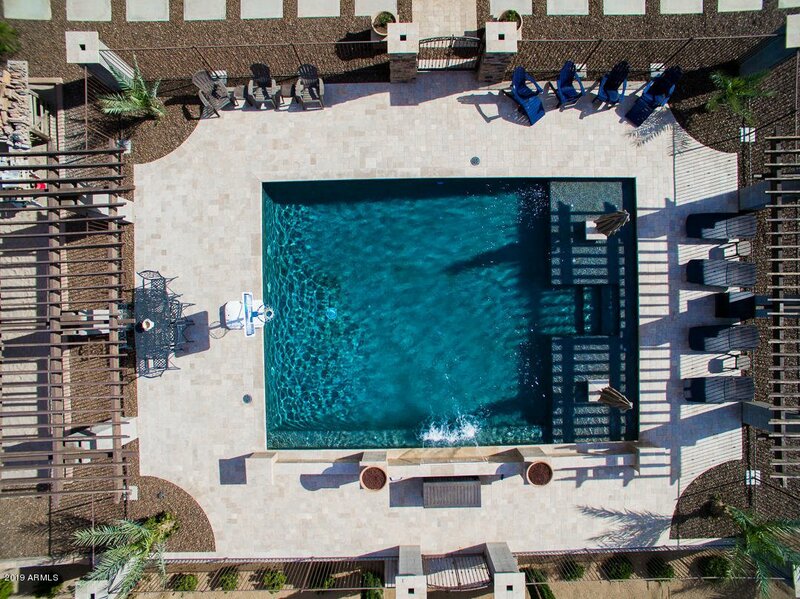 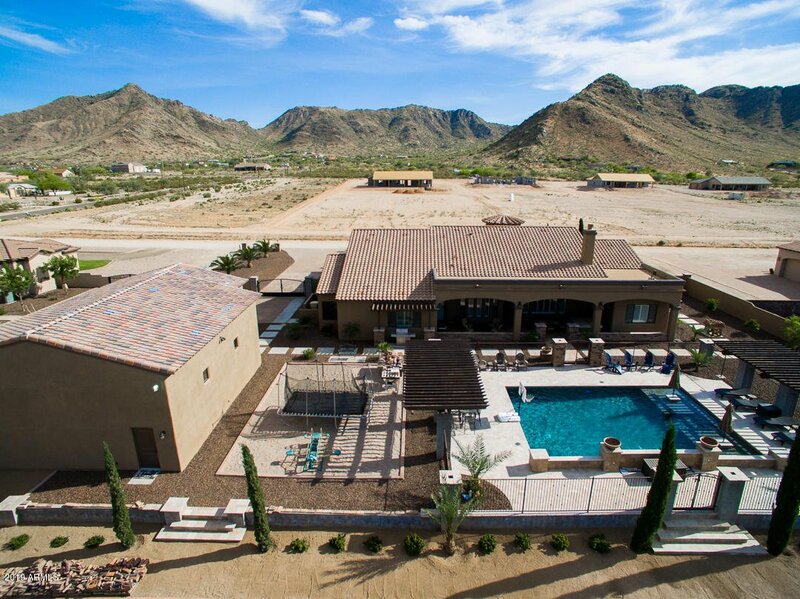 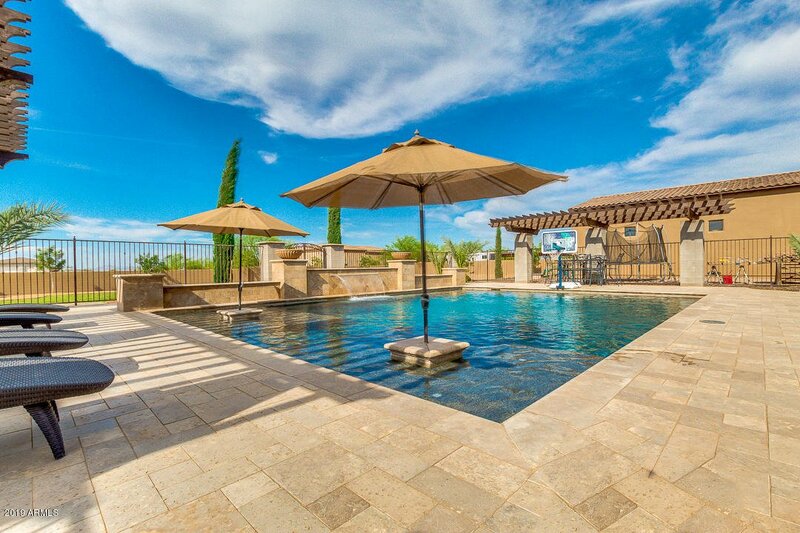 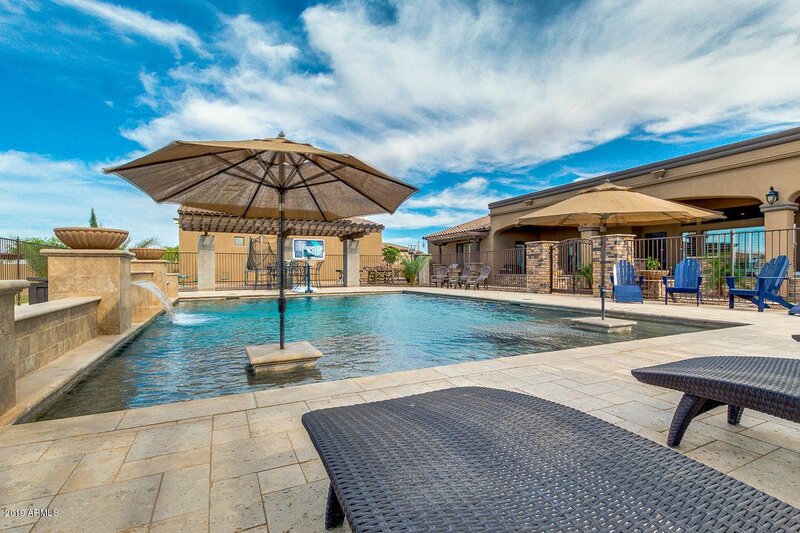 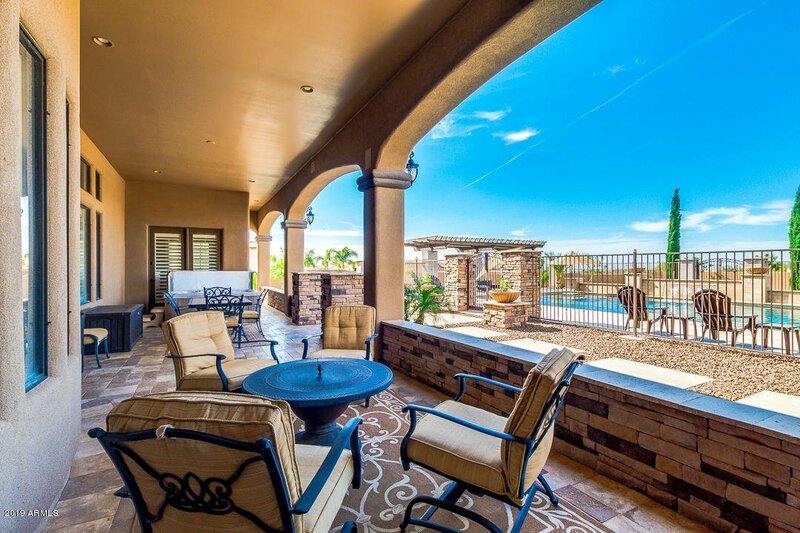 Outside is an absolute entertainers dream with covered patio, sparkling pool with fire bowls, travertine decking and pergola cover. 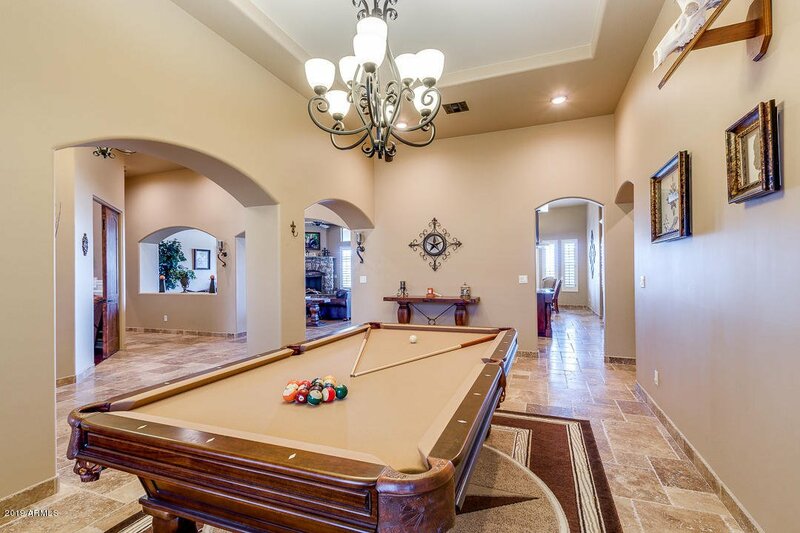 Bring your toys! 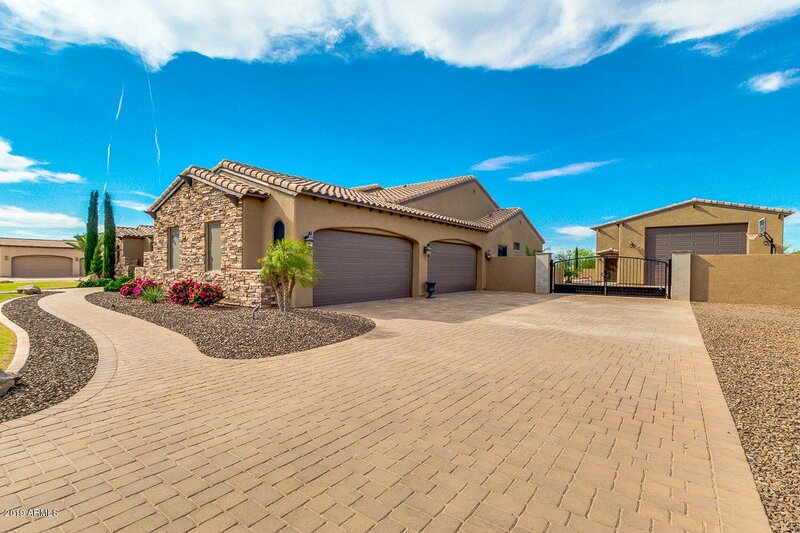 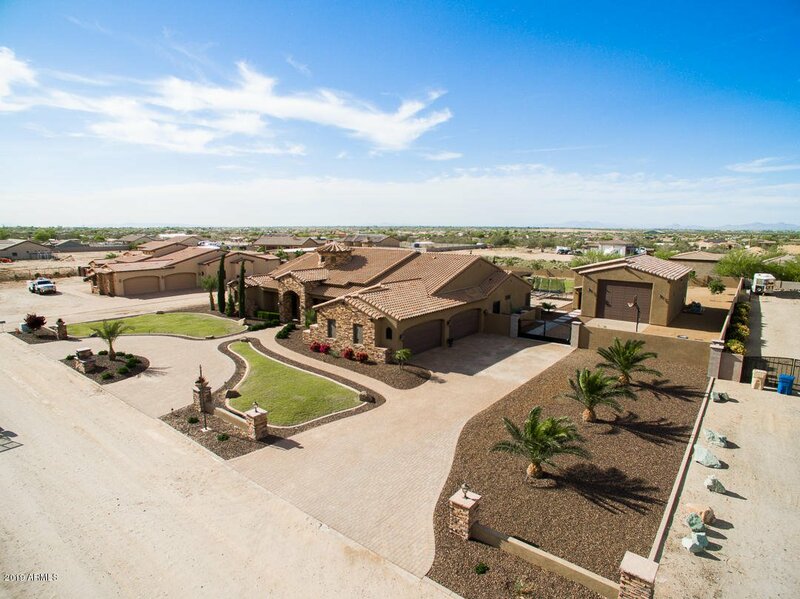 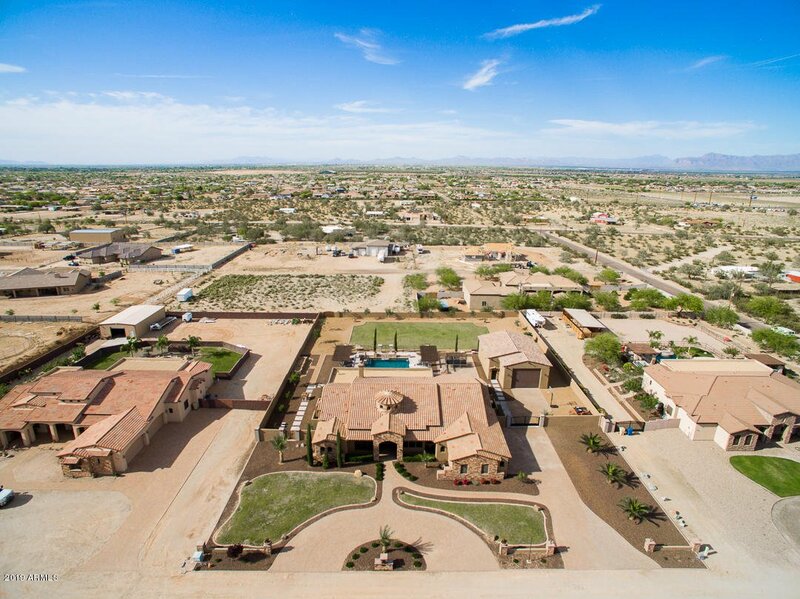 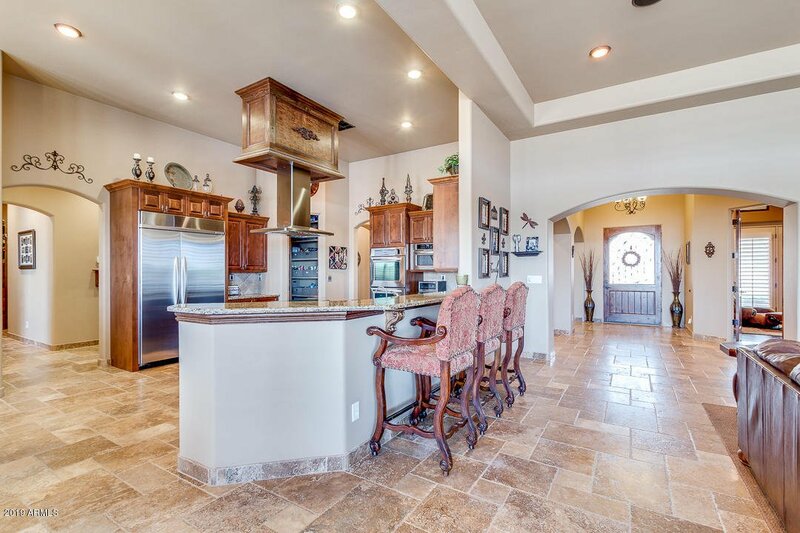 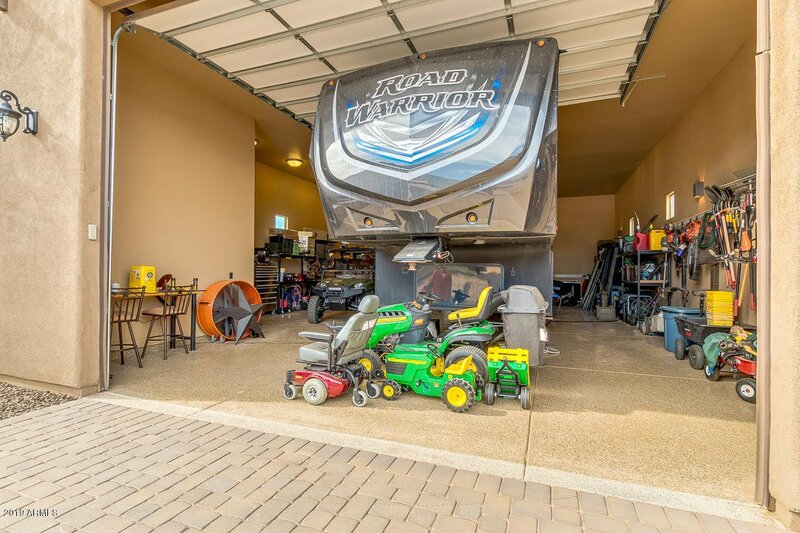 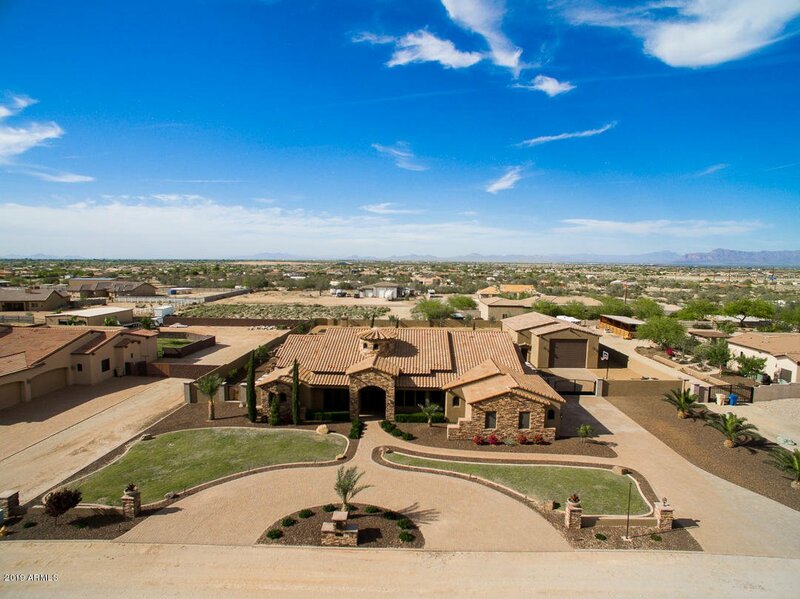 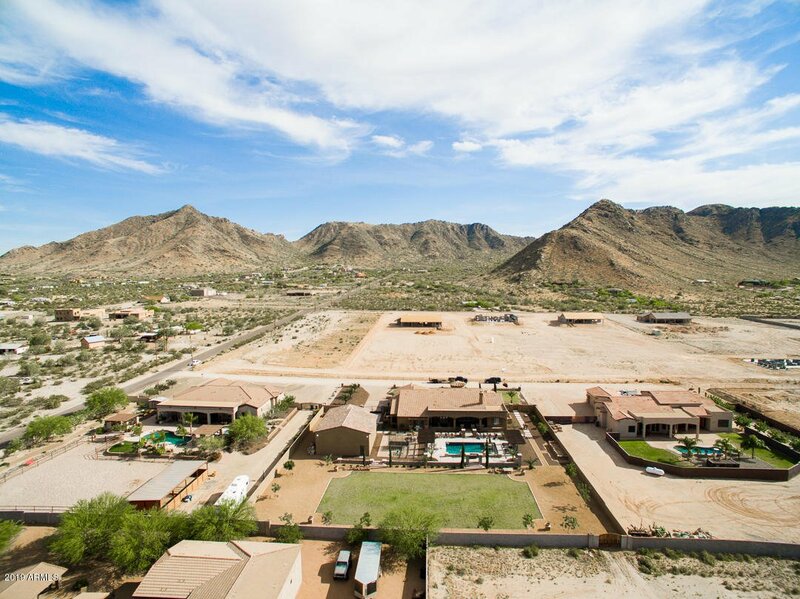 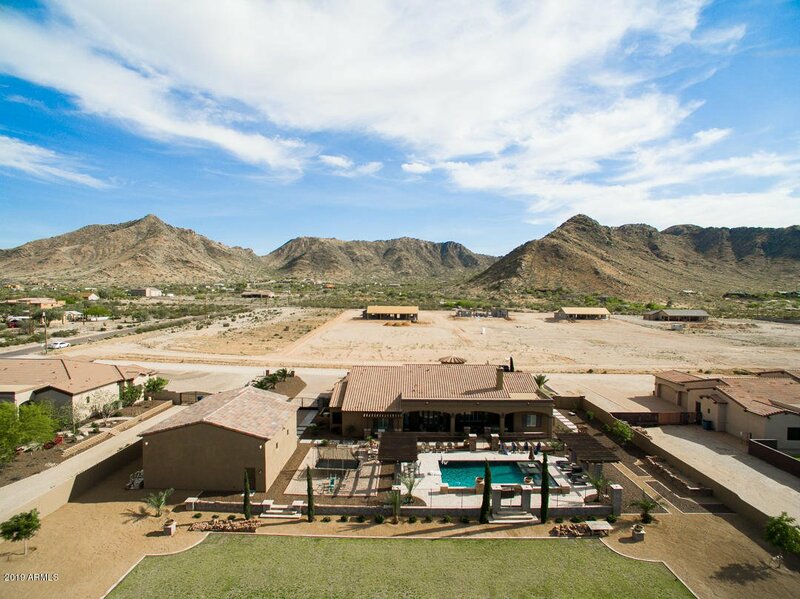 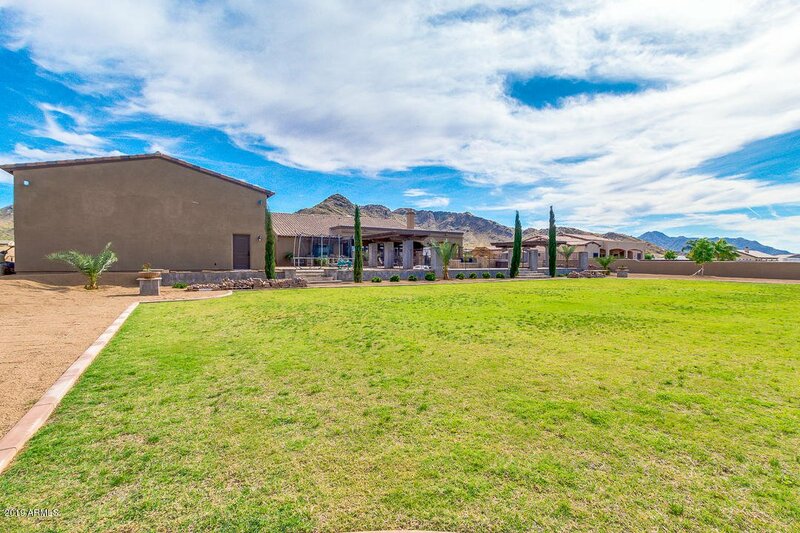 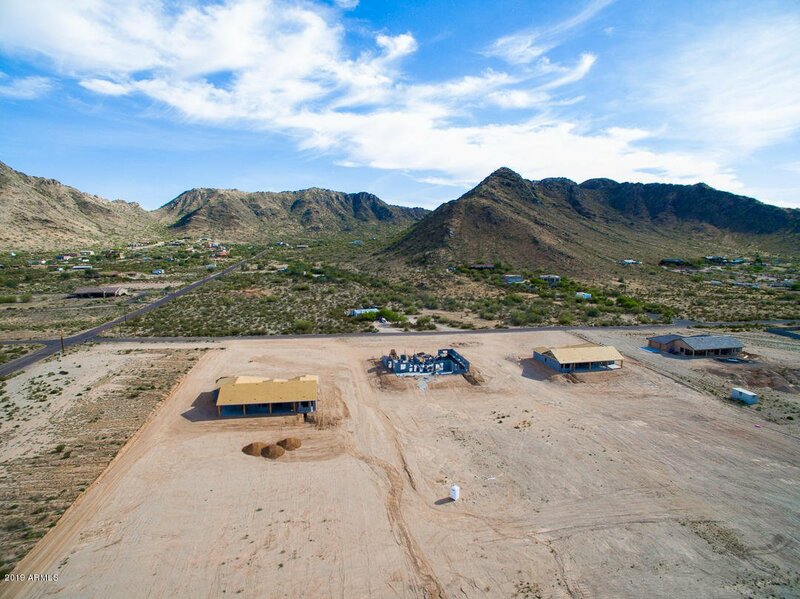 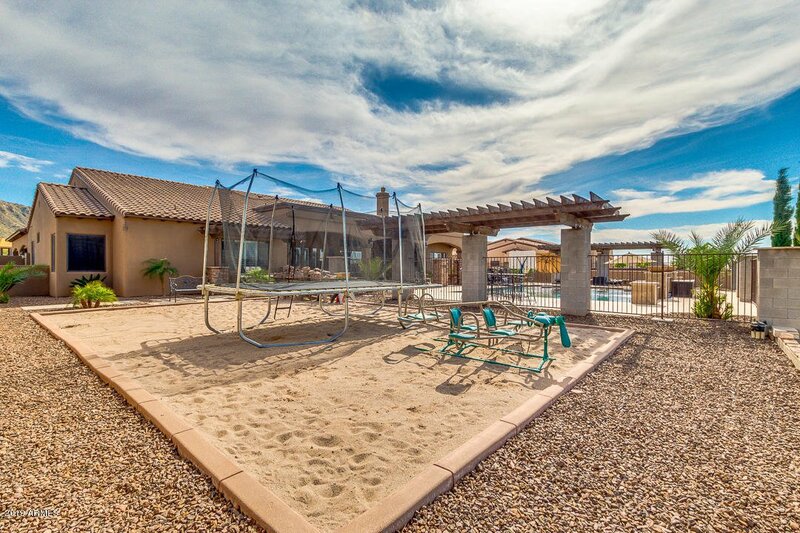 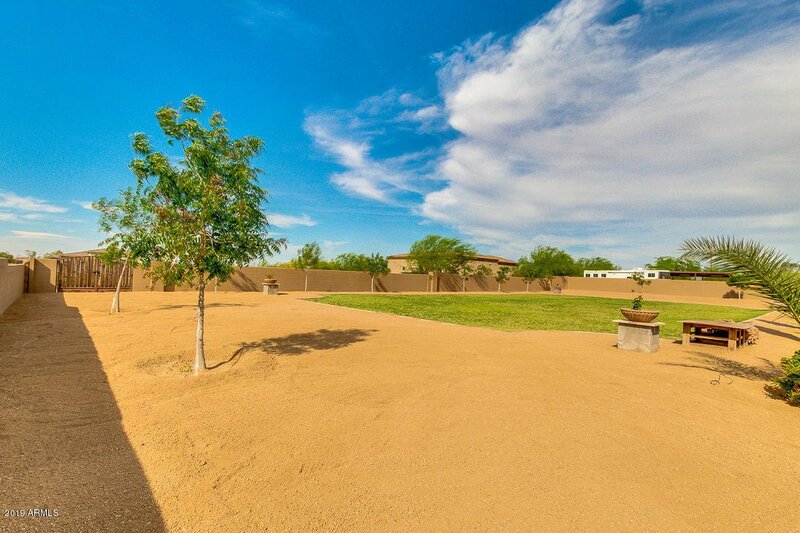 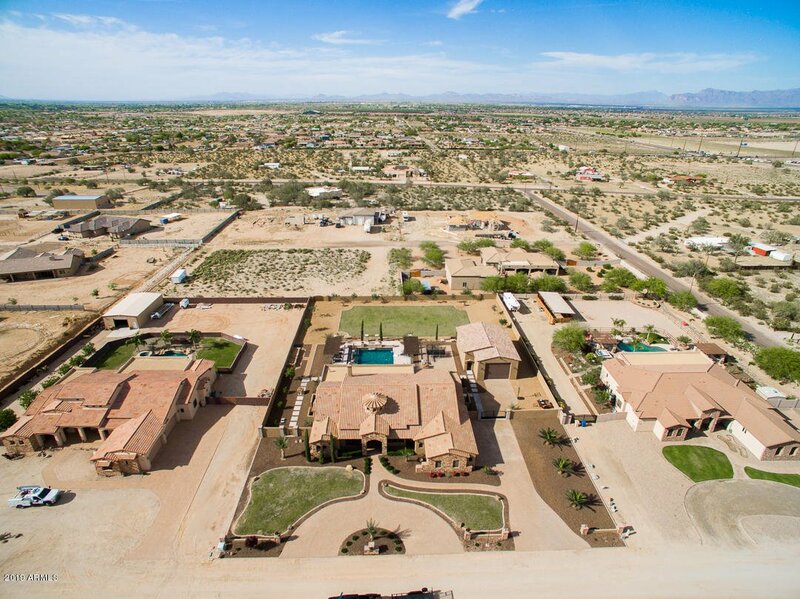 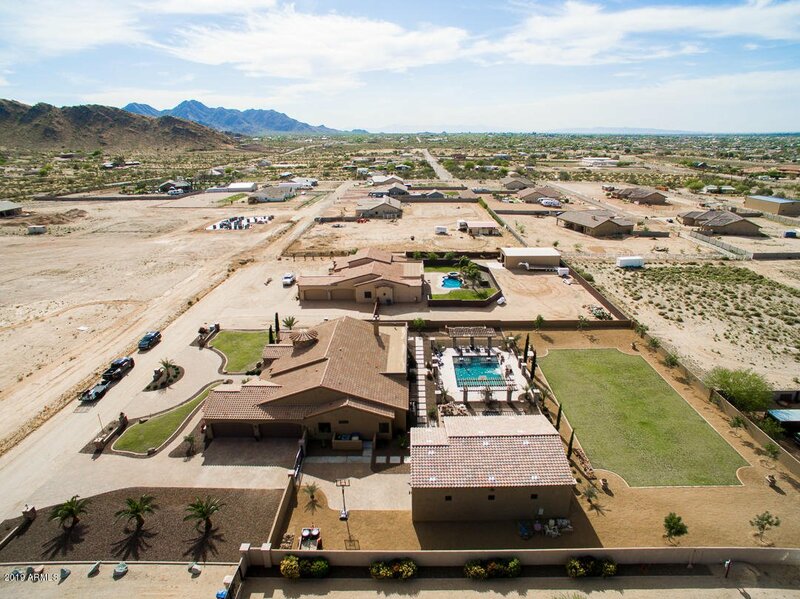 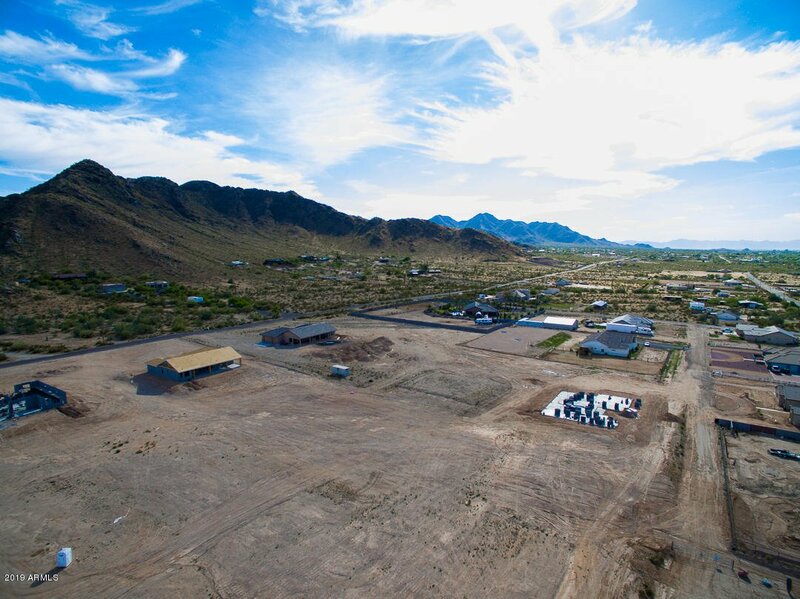 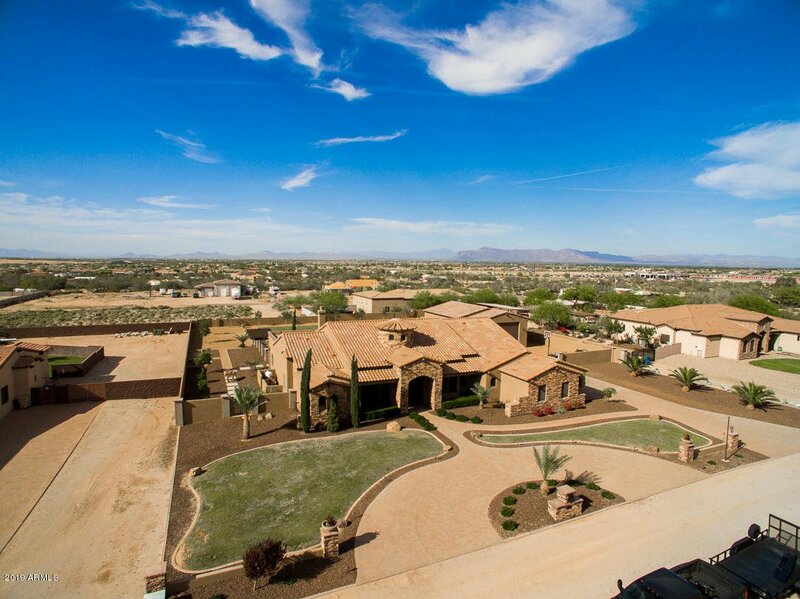 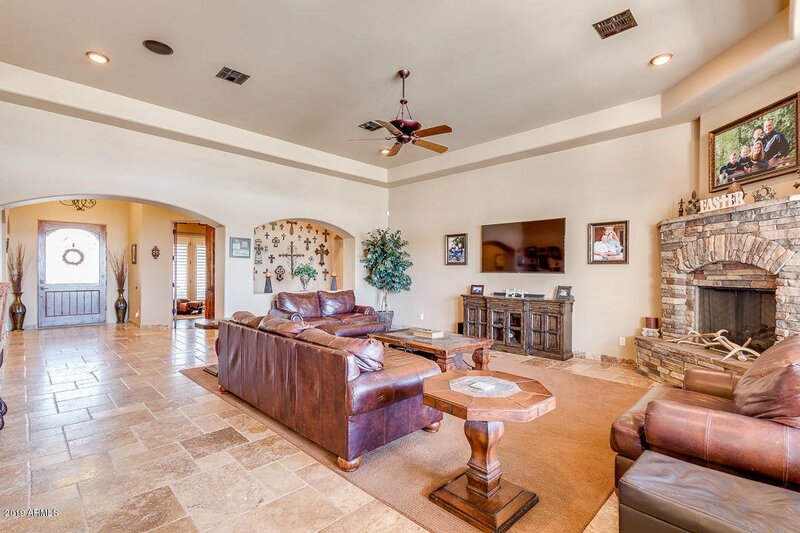 OVERSIZED 4 CAR GARAGE PLUS RV GARAGE with epoxy flooring. 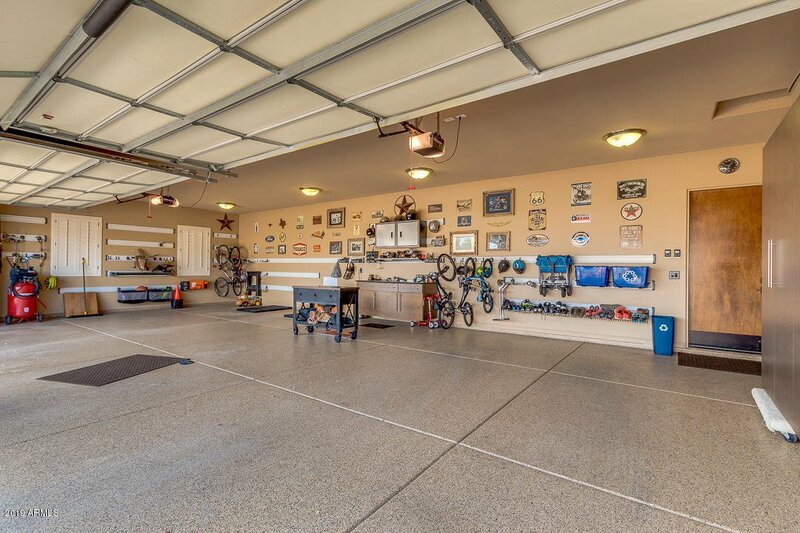 RV garage is 1663 sq. 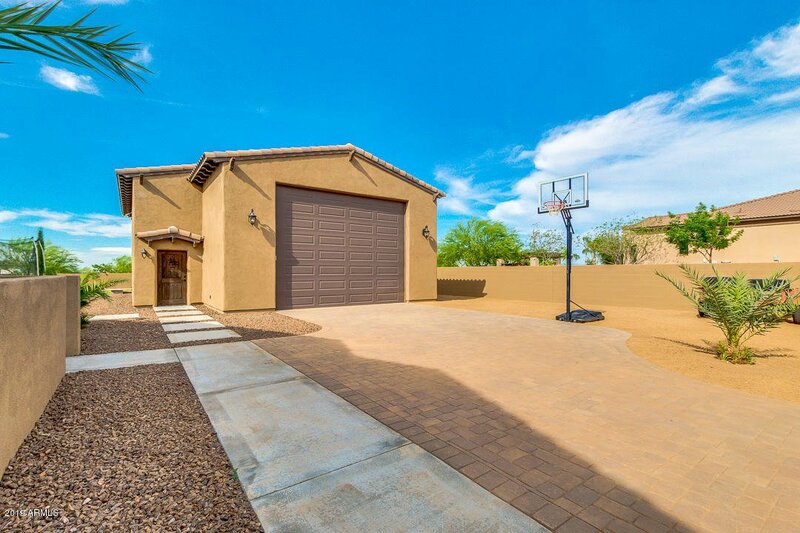 ft. , 50 ft long with a 14 ft entry door. 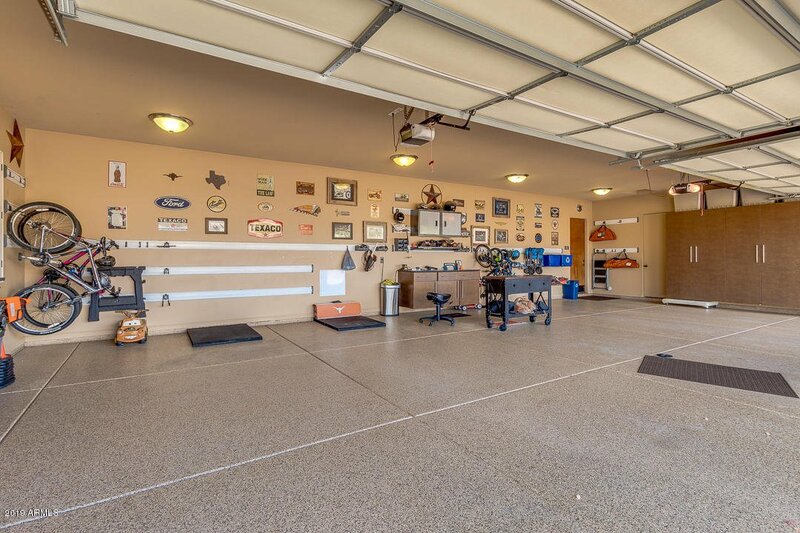 EXTENDED GARAGE fits large vehicles. 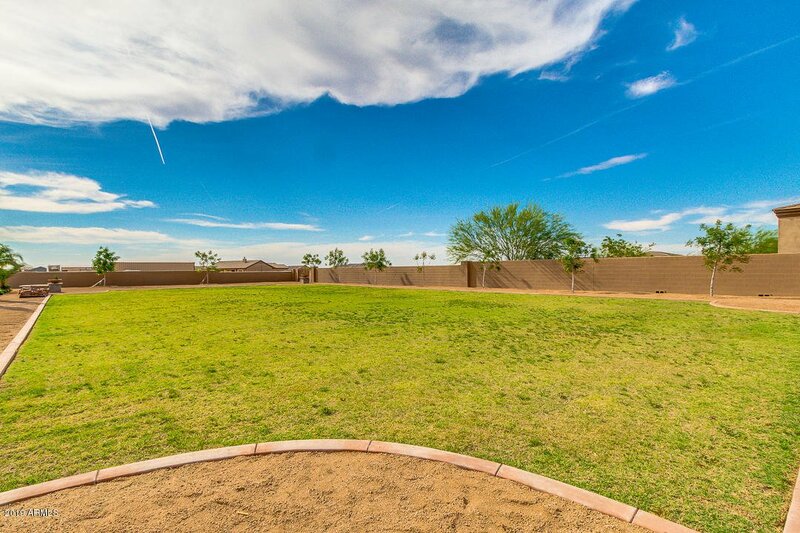 Great grassy area out back for play or pets.